Skoda released new details and photos on the Rapid Spaceback, the wagon variant of the Czech model introduced at Frankfurt. 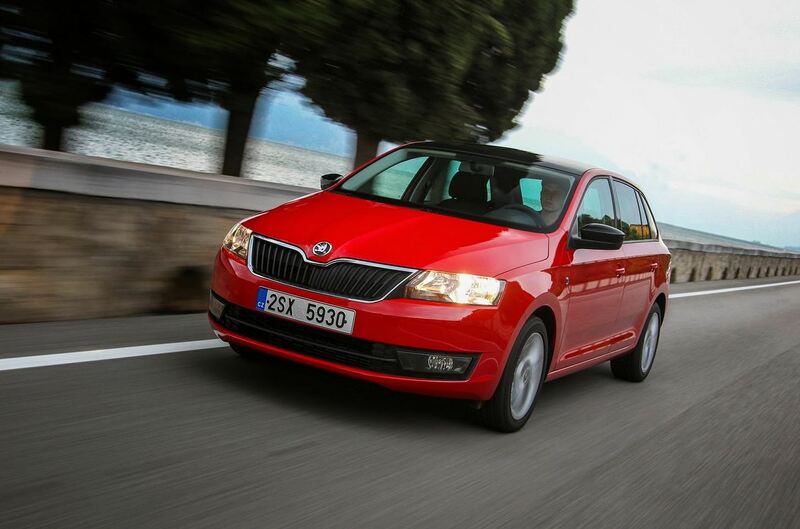 The new model will go on sale this month, therefore, Skoda decided to release new photos and info. Talking about a wagon model, one of the key features is the cargo space. With a boot space of 1,380 liters, the Rapid Spaceback features a double cargo floor as well as similar features found on the sedan model, such as the waste bin and multimedia holders. Power is offered by a total of six engines, including a diesel engine producing 88hp and 103hp and four petrol units with outputs ranging from 74hp to 120hp. 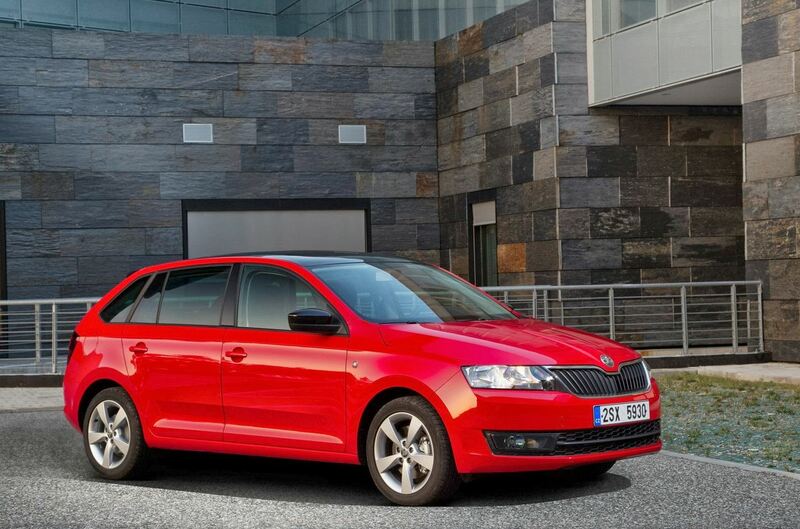 If fuel economy is your concern, the Green tec variant is capable of 61,9mpg US or 3,8 liters/100km. 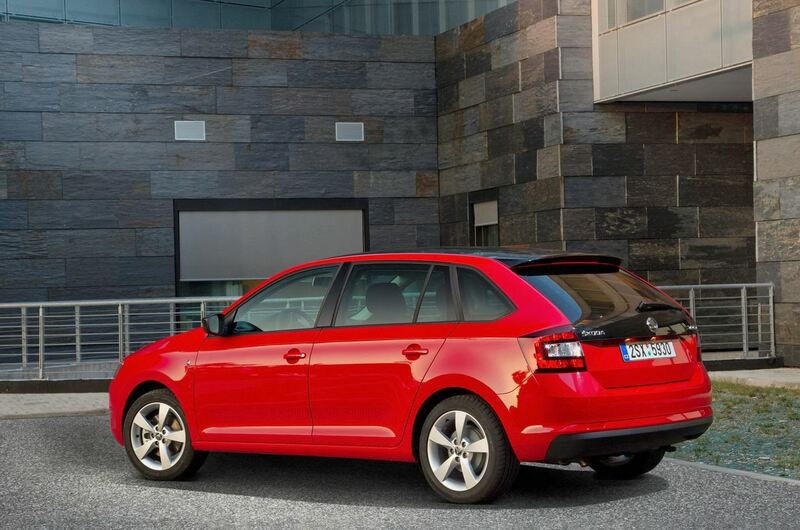 As mentioned above, the new Skoda Rapid Spaceback will hit the European dealerships this month. Pricing information is yet to be revealed in each market.